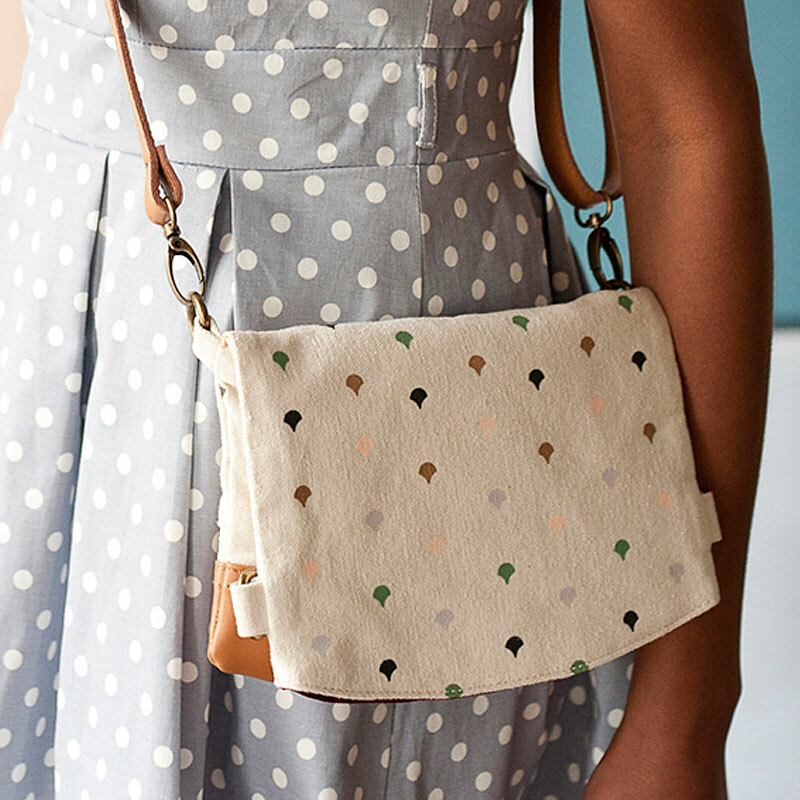 This is such a lovely-looking as well as practical bag. 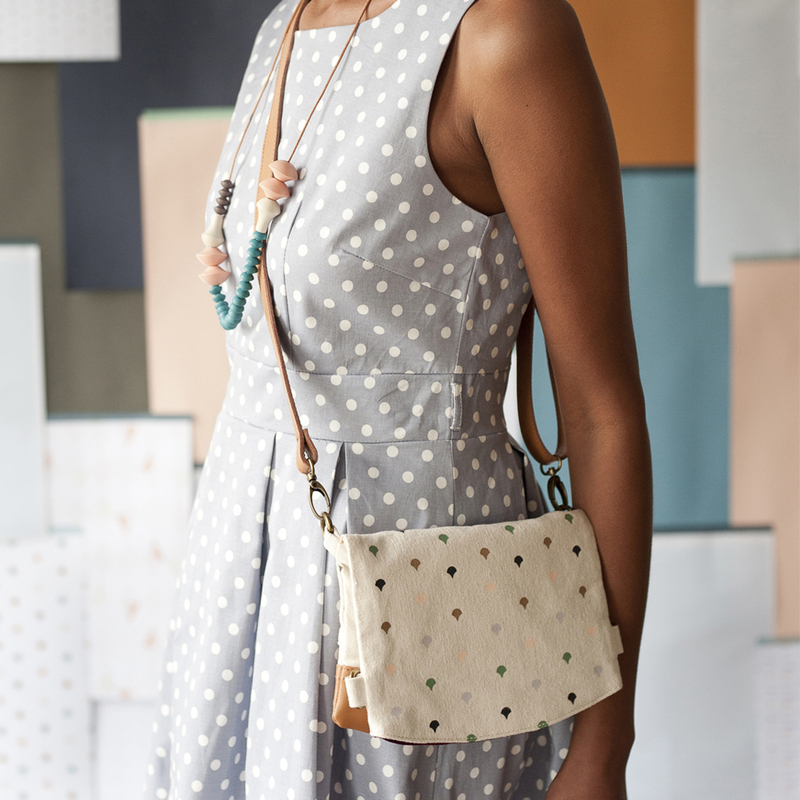 The canvas fabric is thick and tactile and we adore LoveHate's ginko print! Can be worn folded over as clutch size, or extended to full size. Zip pocket to easily access phone, keys, wallet. Leather trim, 14oz cotton canvas, cotton lining. * Petite Two Way Bag - Ginko ships as a large parcel and does not qualify for FREE SHIPPING offers. indie art & design is a web site dedicated to promoting independent designers, artists and labels from Australia. The blog showcases Australian products from all over, boutiques that stock them and indie related exhibitions and events. The indie store stocks some of our favourite things from a wide range of Australian indies. We're ready to take your order! Wild Imagination lamps from Micky and Stevie now available! fun, colourful kids bedding from goosebumps! © copyright DC 2008 - 2019 | delphinus creative graphic design + web design.